Halifax Harbour 1918 depicts the city’s waterfront through the eyes of artists Arthur Lismer and Harold Gilman, following one of the most searing events in Canadian history. 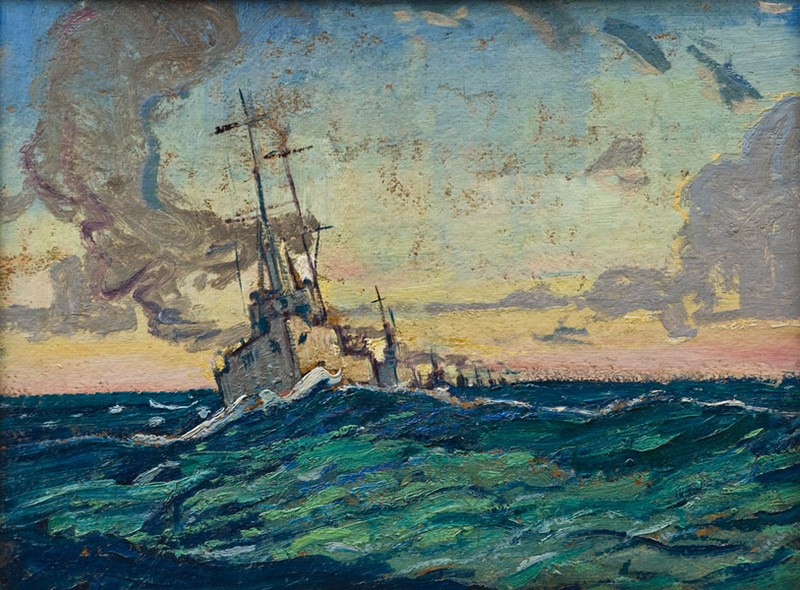 Commissioned by the Canadian War Memorials Fund to depict the Harbour following a maritime collision and the massive explosion that followed, the two artists — one Canadian, the other British — produced a pair of large and evocative works now in the collection of the National Gallery of Canada. Bringing together sketches, paintings and related material, this exhibition reflects both a city in wartime and the work of two artists at a pivotal time in their careers.